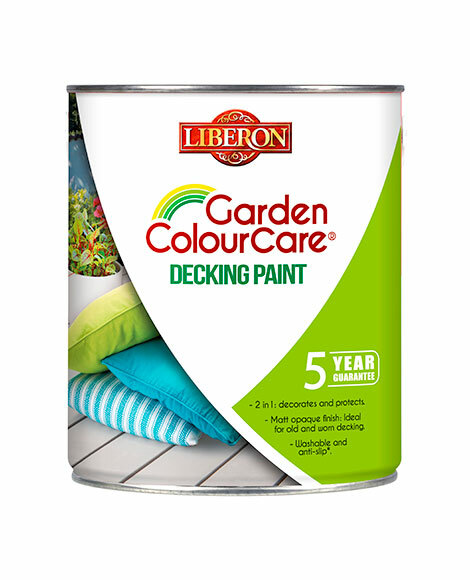 Garden ColourCare Decking Paint is an advanced three-in-one formulation of stain protection, colour and timber sealer, ideal for exterior wooden floors and garden furniture. A water-based formula, it contains natural oils that penetrate deep into the wood to prevent water and UV damage, guaranteeing long-lasting protection against weathering. Quick drying, easy to apply and with a matt finish, it enhances the natural grain of the wood, and is safe to use around animals and plants. To ensure a perfect finish on timber previously treated with sealer, paint or woodstain, sand and stain the existing treatment to expose the bare wood. Ensure the wood is dust-free. Place a small amount of water on the timber. 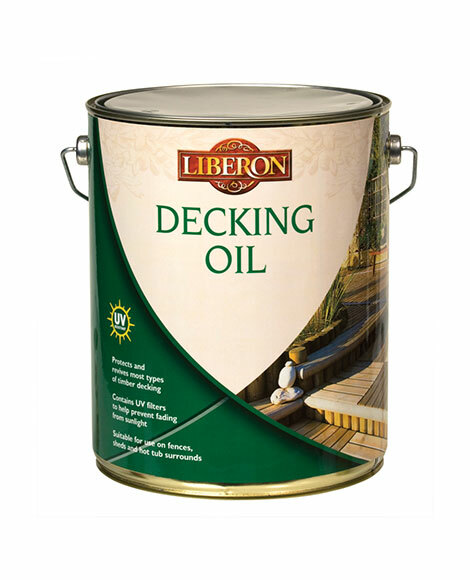 If the water droplet absorbs into the timber, it is a suitable surface to apply Garden ColourCare Decking Paint to. If the water droplet remains on the timber surface, Garden ColourCare Decking Paint will not adhere. Degrease the surface with denatured alcohol. On new timber, wait three months before applying Garden ColourCare Decking Paint; this will then allow the timber to absorb the Garden ColourCare Decking Paint fully. On exotic, hardwood or oily timber, remove any excess oil. Ideal application conditions are between 12° and 25°C in dry weather. We wouldn’t recommend applying Garden ColourCare Decking Paint in strong winds and when bad weather is forecast. Stir the product well before and during use with a mixer or wide stick, working around the bottom of the tin to mix it well. Apply the product with a brush between the grooves and edges in 2m² areas at a time, then paint with the roller in various directions (top to bottom and sideways) to avoid excessive application. Allow eight hours before applying a second coat. 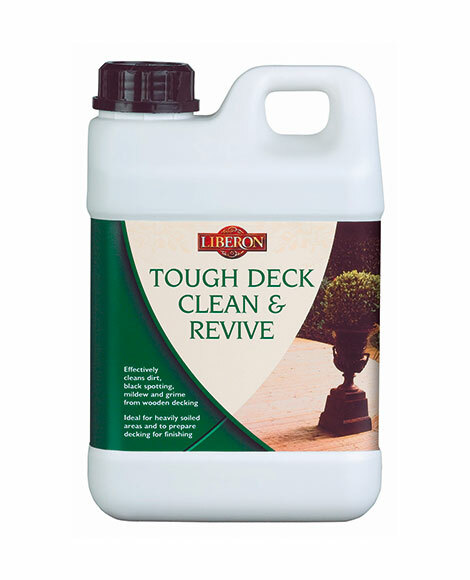 On highly porous or highly exposed decking, a third coat may be required. Ideally, allow a further 48 hours before light usage on the decking. If there are any signs of heavy wear or surface damage, we would advise that a maintenance coat is applied. Woods with little absorption (iroko, wenge, larch, etc.) require a regular application of a maintenance coat. When applying further coats of Garden ColourCare Decking Paint, wash the existing timber with a pressure washer and remove any foliage or moss and excess oil stains. This is in accordance with our preparation and application instructions, and on surfaces not subject to capillary rise. The guarantee is limited to refunding of the product (presentation of the receipt and the tin is required) and concerns only the aspect of the paint.